Registration for this year’s annual meeting at East Carolina University in Greenville, NC is available now through this link. 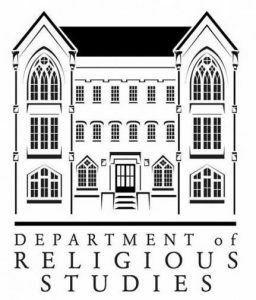 The meeting will be held March 8-10, 2019 and is being hosted by the Religious Studies Program at ECU. The program for SECSOR 2019 can be accessed using this link. Parking can be purchased for $5 for the duration of the meeting using this link. Hotel and dining suggestions can be viewed using this link.